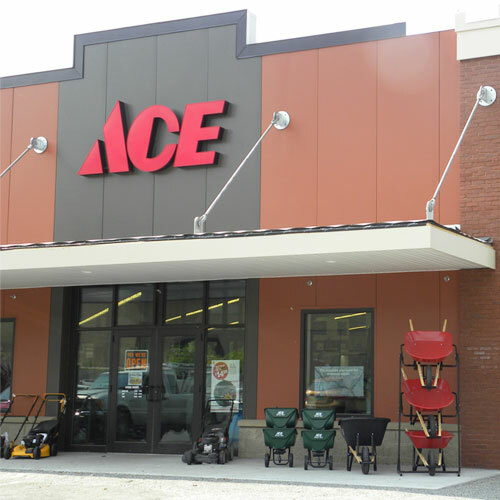 Ace 3 lb. Carbon Steel Head Drilling Hammer 11.1 in. L x 1.57 in. Dia. Handle: unbreakable one piece shift with confortable soft grip.